Food and skin allergies are on the rise among American kids but the reasons aren’t clear. 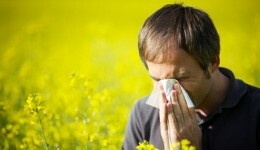 Are you one of the millions of allergy sufferers in the U.S. hoping for long-term relief but without years of injections? 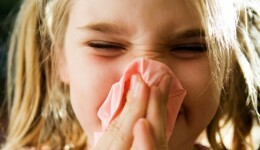 Find out if allergy drops may be right for you. 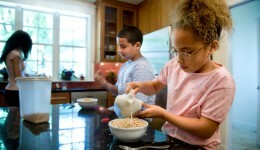 The number of people affected by food allergies is growing. Learn what it takes to recognize and treat an allergic reaction to your next meal. 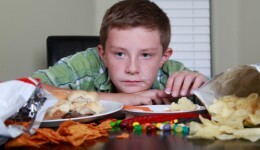 Fatty foods weaken immune system in teens making them more vulnerable to getting skin and respiratory illnesses.